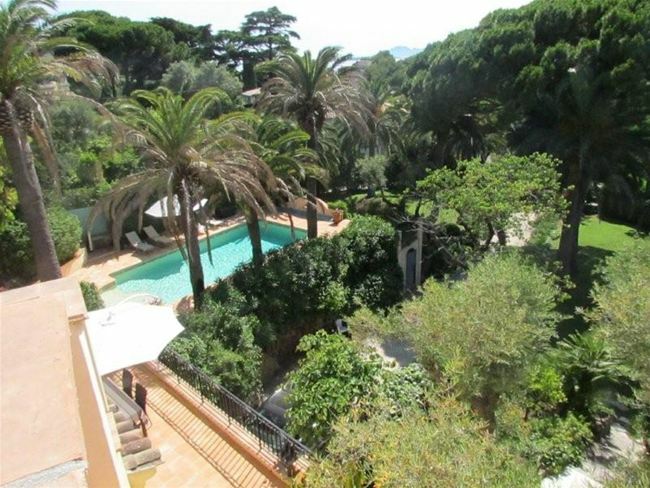 This beautiful villa, in Cap d’Antibes, is situated close to the town of Juan-les-Pins and resides in peaceful surroundings in a private, gated domain. 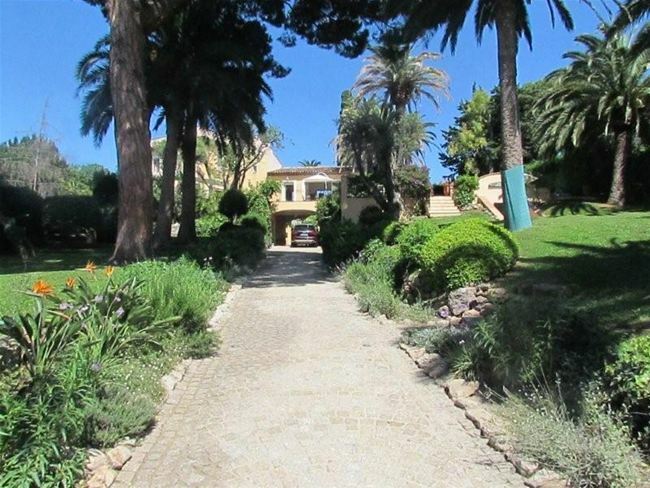 The property is surrounded by sunny landscaped gardens filled with old palm trees and Mediterranean flowers. 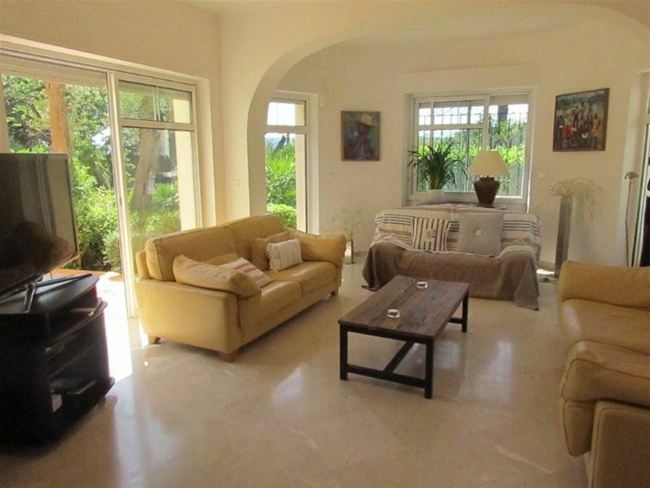 The villa benefits from a fantastic roof terrace where guests can enjoy panoramic views of the sea and the mountains. 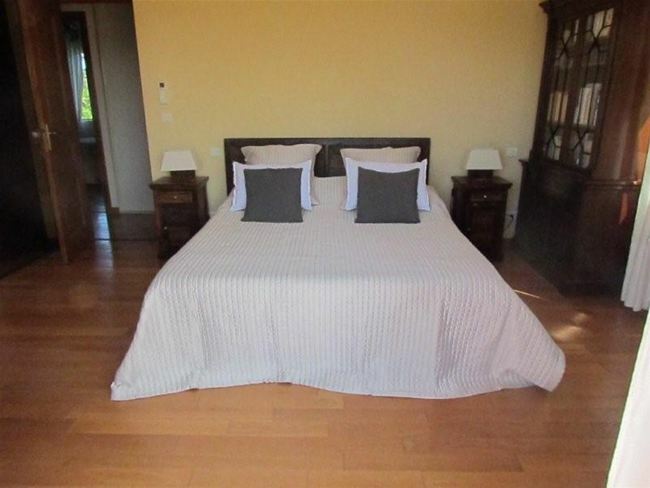 The villa comprises of 4 wonderfully styled bedrooms and 3 bathrooms for the ultimate level of comfort and privacy. 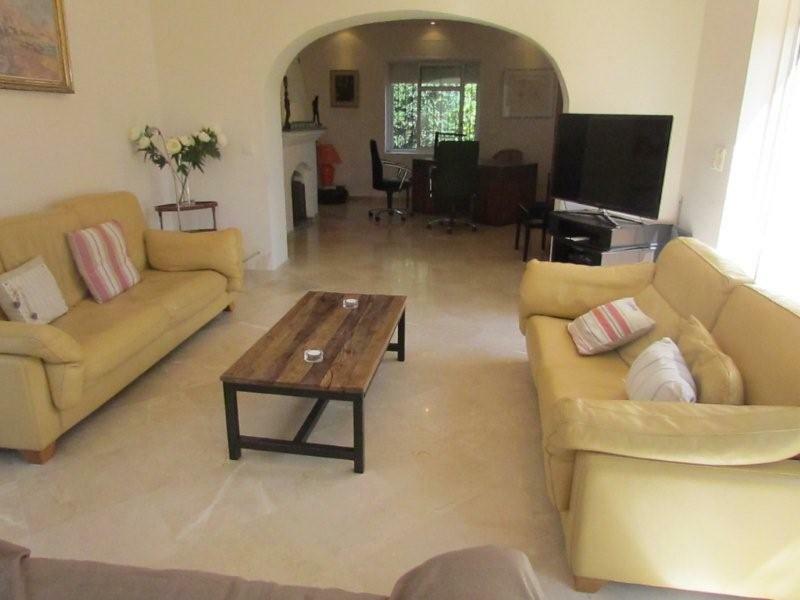 The double living room is excellently furnished and decorated to an exceptionally high standard, complete with plush sofas and a flat screen TV. 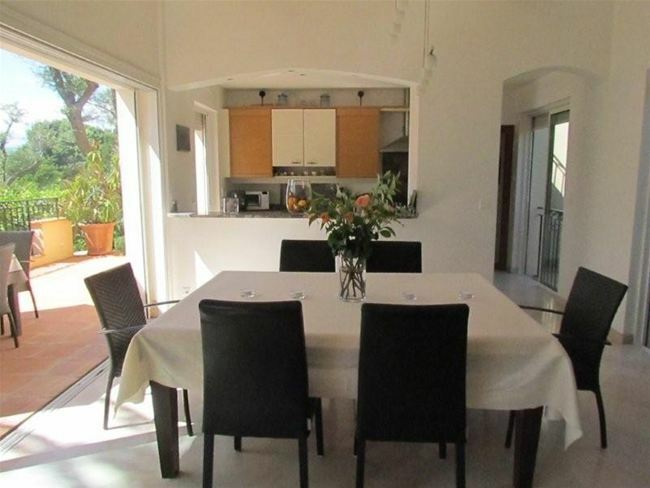 A fully equipped kitchen and a dining area accompanies the lounge room. For guests on a working trip or for simple internet access, the office space is the perfect place for more peace and quiet. Guests can enjoy a fabulous swimming pool surrounded by spacious terraces for sunbathing as well as an al fresco dining area. The garden can be lit during the evening time, making it a magical setting to admire the Mediterranean climate.